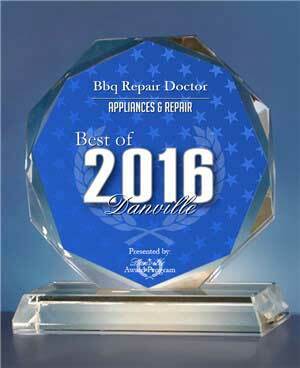 BBQ repair in San Fernando Valley - TOP RATED! We are proud to perform BBQ repair in San Fernando Valley. We also do BBQ cleaning, BBQ restoration and other outdoor kitchen related services. Our company has been in business for many years doing repairs on all brands of BBQ grills. We repair both residential and commercial appliances. Our staff is skilled, friendly and helpful. 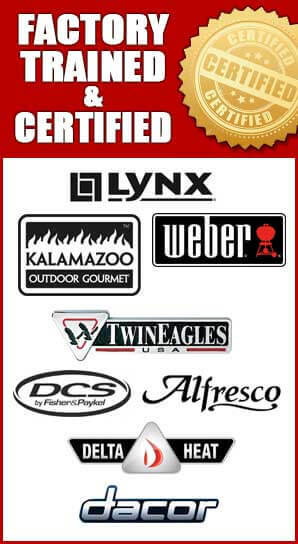 They are factory trained and certified to work with all major brands such as Alfresco, Capital, DCS, Fire Magic, Kalamazoo, Lynx, TEC Sterling, Thermador, Twin Eagles, Viking, Weber and Wolf. We are known for doing an outstanding job at product maintenance, diagnostics, repair and customer service. We work on gas BBQ, charcoal BBQ, electric BBQ, portable BBQ and smoker BBQ. Usually all it takes is one phone call to us, and we will let you know if your grill is worth repairing. Call us 818-392-8666 or fill out our short online form to schedule an appointment. 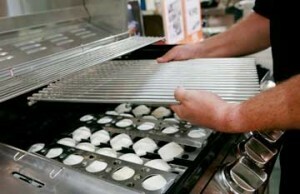 It is a well-known fact that proper grill maintenance will keep your grill in top operating condition for a long time. But you need help of an expert to help you with this. No matter how well you are looking after your grill sooner or later some of the parts will wear off and grill will loose it’s functionality. 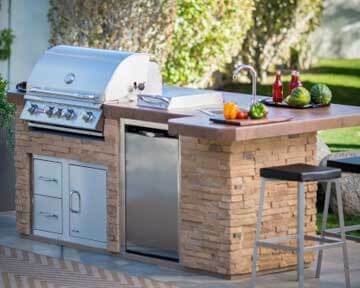 We are number one experts in BBQ repair in San Fernando Valley, as well as BBQ installation, cleaning and restoration. We can help you keep your BBQ grill in top shape. Our company can handle any job big or small. We routinely repair or replace burners, sparking unit, propane converters, gas shut off valve, side burners, ignitor modules, grill grates, searing trays, gas regulators, hoses, attachments or any other part of BBQ grill. Besides BBQ grill, we are also experts on all aspects of outdoor kitchen repair and outdoor kitchen cleaning. Don’t hesitate to contact us about all of you outdoor kitchen needs. We service outdoor refrigerators, bar centers, BBQ islands, sinks, ice chests, pizza ovens, kitchen counters, patio heaters, shelves, cabinets, cabinet doors and much more. Our skilled professionals can perform maintenance and repairs on wide variety of outdoor kitchens including but not limited to: Blaze, Alfresco, CalFlame, Kitchen Aid, Capital Precision etc. Why pick us to do your BBQ repair in San Fernando Valley? When performing BBQ repair in San Fernando Valley as well as cleaning, restoration and maintenance we take our job very seriously. Our BBQ repair professionals have years and years of experience of working with San Fernando Valley homeowners and business. They are always polite and knowledgeable. Your satisfaction is our goal. We use the latest technology and know how to make your backyard BBQ repair an amazing experience. 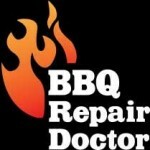 We do BBQ repair in San Fernando Valley to keep all your BBQ equipment working and looking new. If you can dream it, we can make it a reality! BBQ repair in San Fernando Valley call us at 818.392.8666 or fill out our short online form to schedule an appointment today. We serve the entire Los Angeles, East Bay and Ventura County including Verdugo Mountains, Central LA, Santa Monica Mountains, West Side and South Bay LA. We would love to help you and answer all of your questions.